When you were growing up, there’s a good chance that you’ve seen them and wondered exactly what sets them apart from each other and what they do – and there’s a good chance that you’ve tried each one to know what works for you on a trial and error basis. Aside from a good, sharp razor, you also need a good shaving product that will let the razor guide with ease. 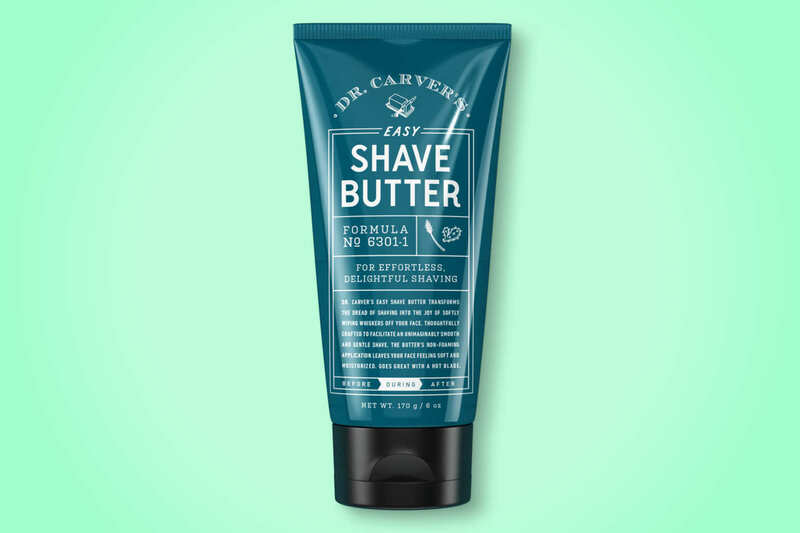 Enter shaving butter – a unique shaving product that combines the properties of gels, creams, and oils to ensure that you get the smoothest shave possible. What exactly is shaving butter? If you’re still a little confused, shaving butter isn’t the actual butter that you use in cooking to make things taste better – while shaving cream and shaving gel are more likely to contain synthetic and artificial ingredients, shaving butter contains more natural ones because it is the least likely to lather. And because they contain natural ingredients, this also means that they are likely to contain natural oils that will keep your skin moisturized and smooth. They also apply quite easily, and work with pretty much any razor under the sun. What’s in your shaving butter? •	Oils – Almost any oil, whether it’s from coconut, almond, or even oils from other types of plants such as eucalyptus can be added into your shaving butter to help lock in the moisture that gets lost throughout the day. •	Shea butter – Shea butter is a type of fat extracted from a certain tree native to the African continent, and serves the purpose of being a food ingredient as well as an ingredient in cosmetics as a moisturizer or a lotion. 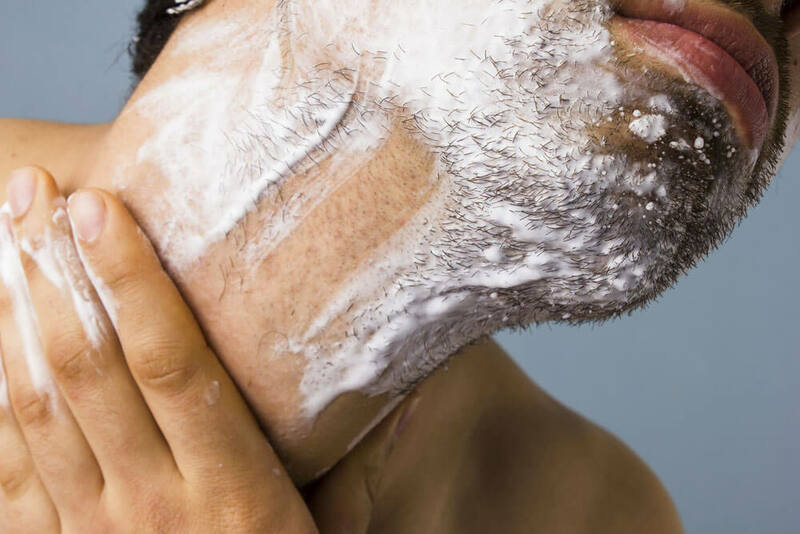 Shaving butter works almost the same with shaving gel or cream. While it doesn’t lather as much, you do have to use a brush and a bowl to apply the cream to your face, unlike the other two shaving products that are available in cans. 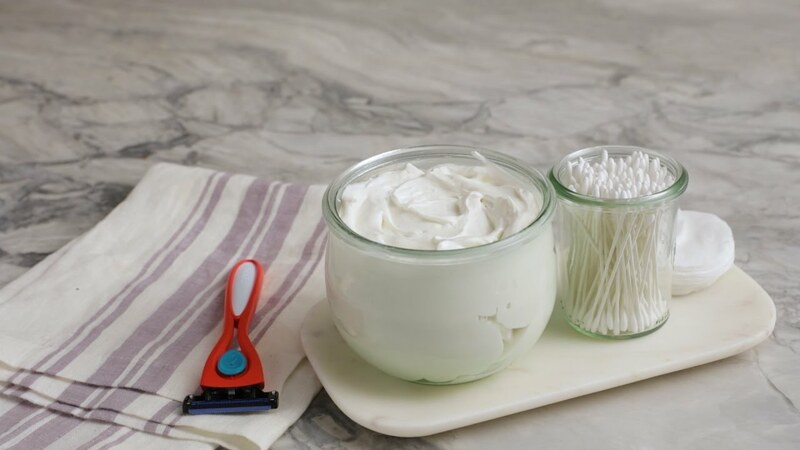 The result of using shaving butter is almost always a shave that is both smooth, cleansing, and moisturize, provided that you take the time to apply it before going off to work in the morning. What razors should you use? The good news about shaving products is that they go with almost any razor, whether it’s a cartridge razor, a safety razor, or even a straight razor (Ideally, the blades you should have in your razor are brand new and aren’t likely to start getting dull after about one or two shaves.